Stunning floral-shaped fused-glass sculptures will be on display at the world-famous garden this summer. Garden of Glass: The Art of Craig Mitchell Smith features 30 larger-than-life glass pieces placed in the Climatron® Conservatory for both daytime and evening viewings from May through August. Check the Garden’s web site for exact dates, times and ticket prices. The glass exhibition joins the calendar with MOBOT’s annual blockbuster events, including Chinese Culture Days in April, the summer-long outdoor Whitaker Music Festival, the Japanese Festival over Labor Day weekend, Best of Missouri Market in the fall and the holiday favorite that mixes model railroads with floral displays, Gardenland Express, in November and December. The 1845 Field House Museum has unveiled a 4,000-square-foot multi-purpose expansion. Members of St. Louis’ Field family made their marks in literature and the law. Eugene Field, born in the row house in 1850, created beloved children’s poetry and verse. In the home’s office, his father, Roswell, crafted briefs for the landmark legal case of his enslaved clients, Dred and Harriet Scott, whose trial led to the Civil War. 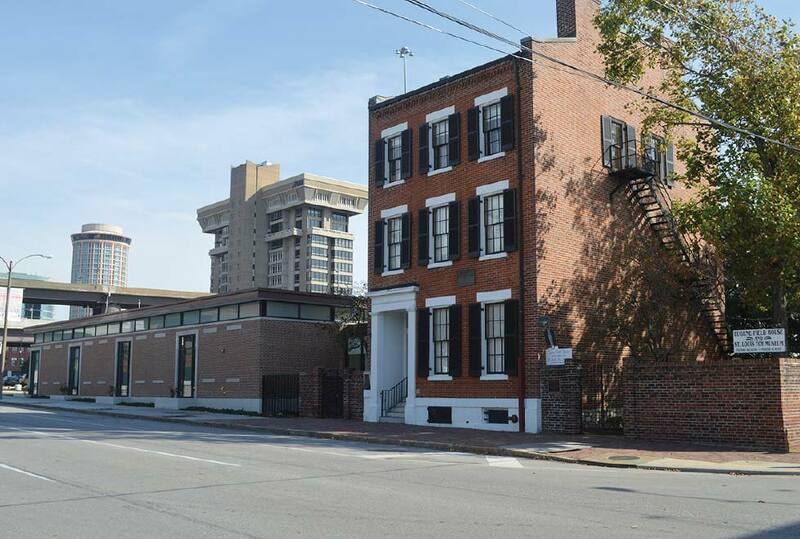 Tour the National Historic Landmark home and explore the fresh exhibits on the American experiences of both father and son in civil rights and the literary arts. 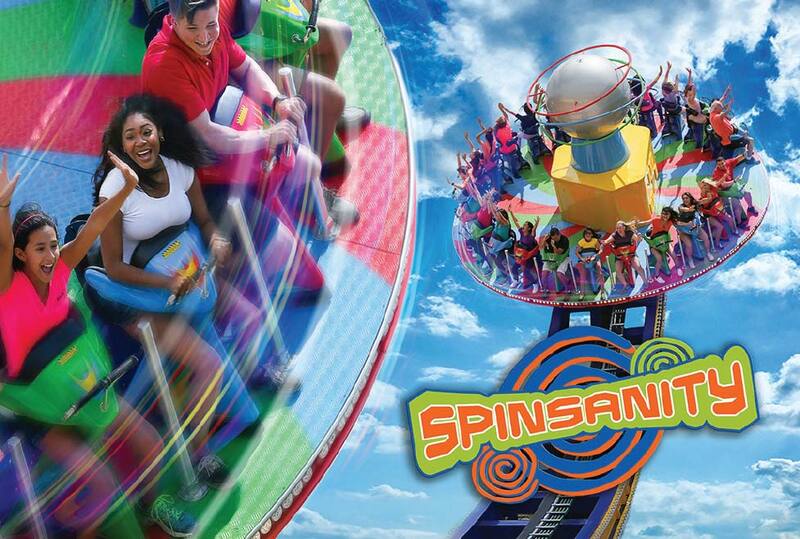 Hold on to your seats as Six Flags St. Louis presents the new Spinsanity in 2017. This intense thrill ride will give guests a rush of excitement with its dual rocking, spinning motion. Spinsanity brings a different thrill to the park as the massive disc spins first one direction and then another while swinging from side to side. Forty guests sit on motorcycle-style seats facing outward as the disc flies along the 51-foot high half-pipe track all while whirling around at 14 revolutions per minute. “Clang-clang-clang went the trolley, ding-ding-ding went the bell!” The lyrics to the famous song from the movie, Meet Me in St. Louis, will ring true again this year when the Loop Trolley opens for business in the neighborhood near Forest Park. The old-fashioned cars will run along Delmar Boulevard, known as one of the top 10 streets in America for its lively entertainment offerings. Visitors can ride the rails to stops along the shopping and dining district and all the way to the Missouri History Museum in Forest Park for a day of fun. Hop off the cars to visit stores, restaurants and the St. Louis Walk of Fame, honoring world-famous native sons and daughters from the Gateway City. 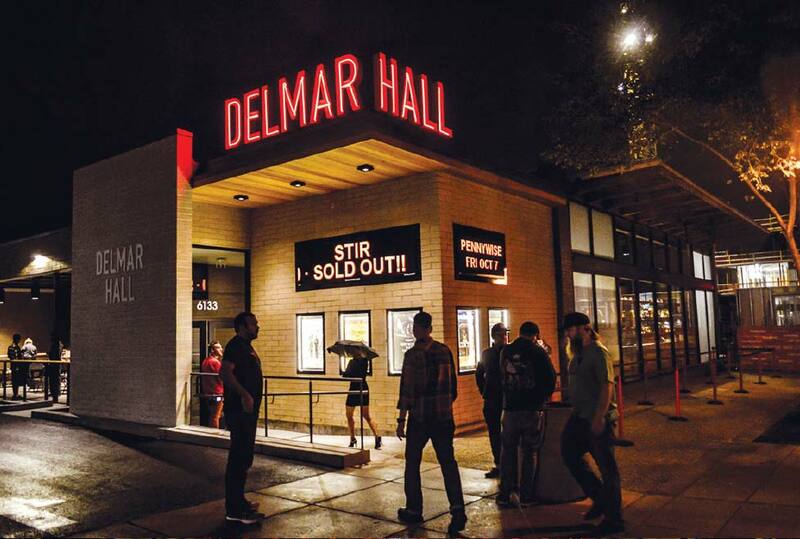 The area’s newest concert venue, Delmar Hall, is a perfectly sized space for music events to enhance the tune-filled area’s offerings. Big changes are coming at St. Louis’ historic 1894 rail station. An innovative Train Park is under way with the outdoor Fire & Light Show already thrilling visitors in the first phase of construction. Shipping containers will be converted into hip outdoor space for dining, retail and entertainment and a 200-foot-tall observation wheel will tower over the project. Inside Union Station, new segments have been added to the spectacular Grand Hall’s light show. Every hour throughout the evening, images dance across the golden, barrel-vaulted ceiling set to music and narration by St. Louis actors including Jon Hamm. The historic landmark also offers excursions and receptions on historic train cars and hosts popular holiday train rides on The Santa Express, giving young rail fans a chance to meet the Jolly Old Elf at the North Pole. What kid doesn’t want to meet favorite animated characters or storybook friends? The Magic House, St. Louis Children’s Museum, fulfills childhood fantasies for fans of Daniel Tiger and Clifford the Big Red Dog. Daniel Tiger’s Neighborhood: A Grr-ific Exhibit lets little ones explore favorite places, solve problems and sing along with the tuneful Tiger and his pals. Based on the award-winning PBS KIDS TV series, the exhibit delights from Feb. 11 through May 7. From May 20 through Sept. 4, hop aboard the Birdwell Island Ferry to discover the world of Clifford and Emily Elizabeth via the Clifford the Big Red Dog showcase. 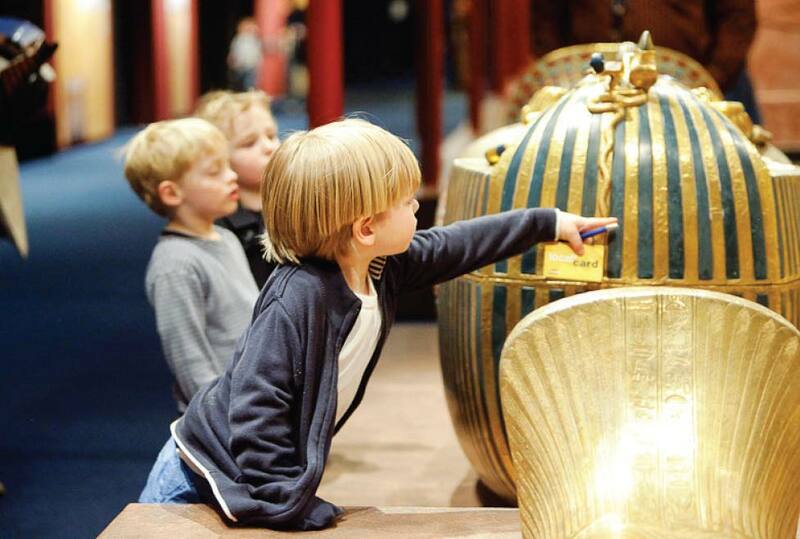 Go on a journey of exploration to experience the treasures of Tutankhamun and his famous tomb chambers exactly as they were when discovered in 1922 by Howard Carter, and relive that magical moment of discovery as if you had been there yourself when The Discovery of King Tut opens at the Saint Louis Science Center on May 27. The exhibit will be open through Jan. 7, 2018. Click here for festivals and events that are distinctly St. Louis! Find inspiration for your next St. Louis visit!